How do I start editing a note? How to invite another user to your workspace? How do I create a subfolder? Can I hide the folder panel? It’s taking up too much space. Can I make changes to several notes at a time? For example, delete them or send to a different folder? How do I view the date when a note was last edited? How to change the color label for a note? How to change the color label for a folder? How do I create a new task in To-Do? How do I add an image (or any other file) to a note? How do I remove file from note? How do I share a note? How can I set a password on a public note? How do I add tags to a note? How do I add a spreadsheet into a note? How do I add a list to a note? How can i search within note? How to exit the Full Screen mode? 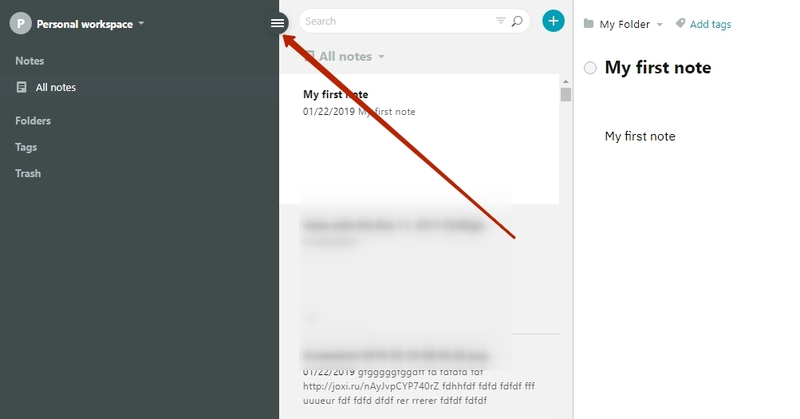 How to search inside a specific note? How to restore or delete all items from the Trash bin? How to sort folders by creation date? 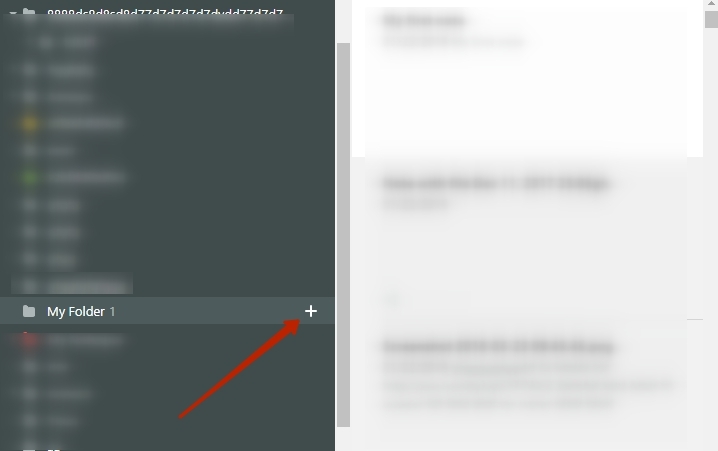 How to add a checkbox to a note? How to make a regular folder a subfolder to another one? How to make a subfolder into a regular folder? Can I expand/shrink the folder/tag or note list area? How to choose a preview image? How to add notes to Favorites? How to remove notes from Favorites? I want to create a note. Choose a folder and click New Note. Nothing could be easier! 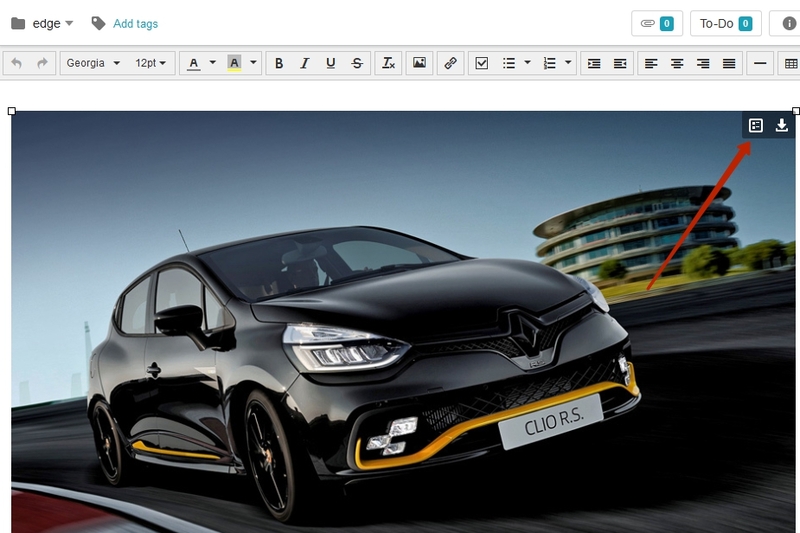 Nimbus Note offers combined note viewing and editing, so you only need to click on text fragment to begin editing. I want to create a new folder. Mouse over Folders and click the + button. Type in the name of the folder and click OK. Mouse over desired folder/subfolder and click the + button. Type in the name of the folder and click OK. Yes, you can. Just click the special button, and the left panel will be hidden automatically. I want to move a note to another folder. You can move a note by choosing the destination folder in the note viewing mode or when editing the note. I want to delete a folder or a note. Right-click on the folder or the note and click Delete. You can also delete a note by clicking on the button . Yes, to do this you need to hold down CTRL button and select the required notes. Then you can select desired action. 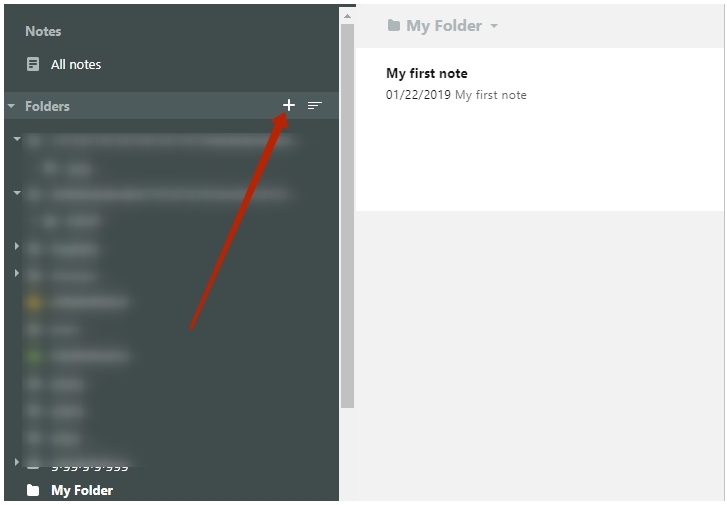 Right-click on the note and choose Note Information. 1) Right click on the note - Set color - Select the desired color. 2) Click on the colored tag icon next to the name of the note and select the desired color. 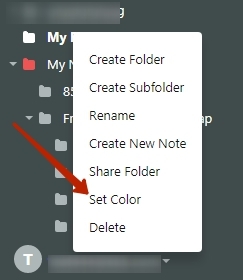 Right click on the folder name and select Change Color. Next, select the desired color. Open To-Do (click on the to-do button). Click New Task, type in the task and click Enter. Once you have completed the task, put a tick in the checkbox next to it. 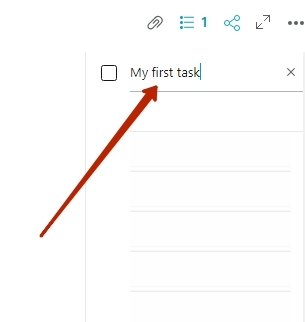 The To-Do button shows the number of tasks in To-Do that haven’t yet been completed. How do I add an file (PDF, DOC, ZIP, etc) to a note? Click the Files button. Then click Browse to select the file. Mouse over file and click the menu button. Click the Share button and choose Copy Public Link to Clipboard. How can I set a password on a public note ? 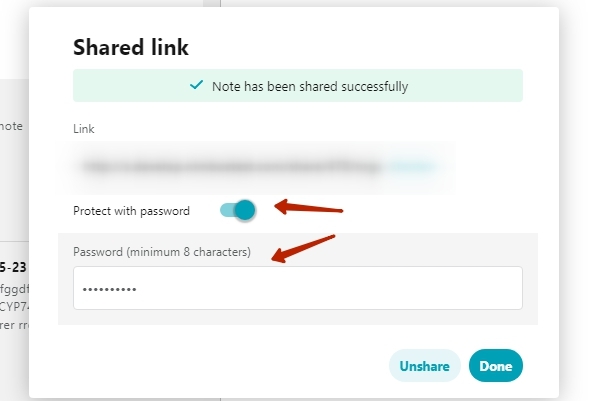 To do this, you need to share the note in web interface, check the Protect with password and enter the desired password. 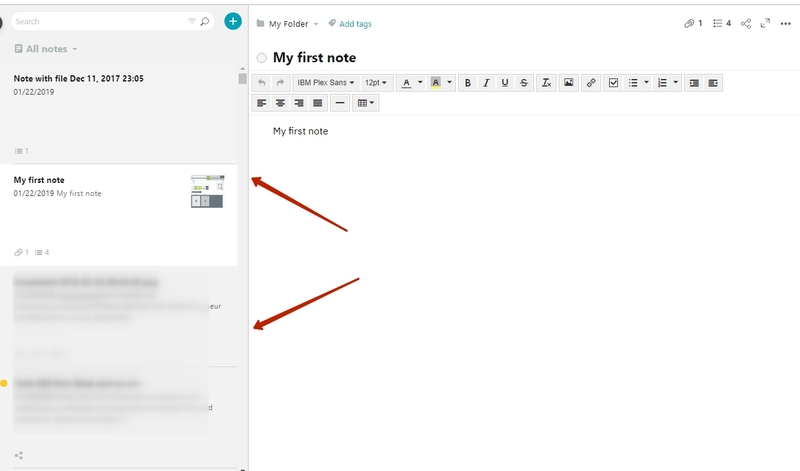 Type the new note name into the Title field. You can type the tags into the Tags field (press enter after typing every new tag). Click the Add table button. Type in the number of rows and columns for your spreadsheet and click OK. Right-click on the spreadsheet to manage functions such as adding cells or deleting the spreadsheet. Click the Add image button. Click Add file and choose the file you want to add to the note. You can then click Upload to add the file to your note. Choose the button to add either a numbered or bulleted list and start typing. Click inside the note and press CTRL+F. Right-click on Trash and select desired option. Mouse over Folders and click the Sory button, then select the kind of sorting you prefer. Click on the Checkbox button and start adding your tasks. 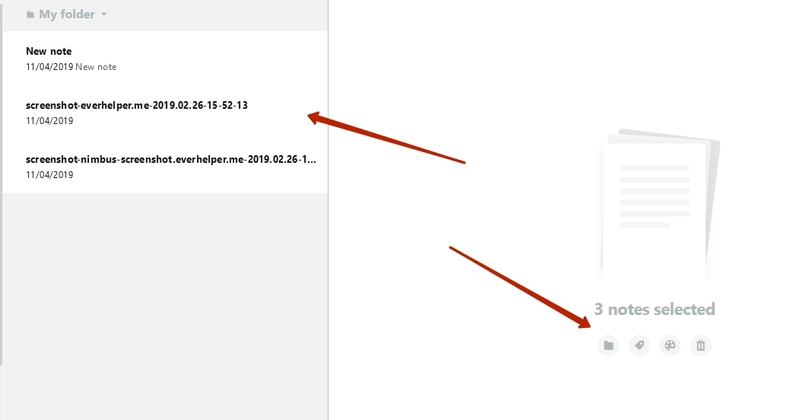 Click on the folder that you want to make a subfolder and drag it onto the required folder. Click on the subfolder and move it to All my notes. Yes, just point to the separating line with your mouse and when the cursor changes, you will be able to change the size of that area. Click the cursor over the required image in a note - a special menu will appear. They are notes specially marked by you. They could also be called Important. Here you can add notes you want quick and easy access to. Notes can be added from different folders. Right click on the note - Add to Favorites. Right click on the note - Remove from Favorites.